Today is a solo show, it’s just going to be you and me. I’d like to start doing more shows just the two of us as opposed to interviewing people all the time (although I’m always open to more interviews of course). 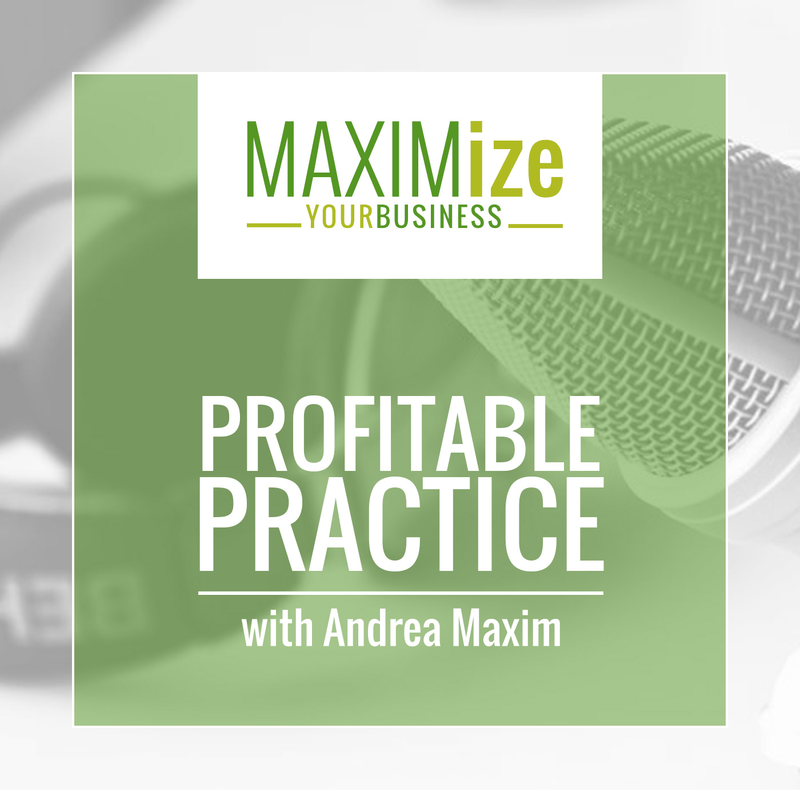 So as things are inspiring me, or I’m learning new practices or techniques, I’ll bring them to light here on the podcast as tips and tricks for you to be thinking about in your own business. In this episode, I’ll be delving into how a particular conversation with my husband really brought me a ton of stress in a way that I hadn’t expected. I’ll also be talking about what I did to figure out why I reacted that way and how learning a bit about myself has brought me more clarity in my life. Lastly, after all of this, I found that so much of what I learned through all of this applied to so many of my patients. Over the past few months, my husband and I have been discussing the possibility of having a third child. Coming into this discussion, I found that it rocked me more than I thought that it ever would. I really needed to analyze what my thoughts were and what I wanted to do as well as weigh out what my husband was feeling about the topic. A few weeks into this ongoing discussion, I sort of realized something… I was being influenced by people all of the time. For so long I’ve based my life decisions on what other people want. This was the first time in my life that I did a tremendous amount of soul-searching. So I took a ton of time to really look at what I was feeling during all of this. I asked myself, why am I so focused on making sure everyone else is okay when having a third child felt so conflicting to me? I called up my friend Susan and over the course of an hour (on a Facebook live stream), we had a conversation about mindfulness. We talked about things that I didn’t even think mattered to the current situation I was in. Leaving the conversation I felt a huge release and I felt this empowerment that I hadn’t felt before. I felt clear about why I was feeling the way I did about having a third child. A few days later I felt like I was in a sort of a funk again so I decided to pick up The Four Tendencies by Gretchen Rubin (who also wrote The Happiness Project). So I sat there for 2 hours and devoured the book. It helped me discover my innate tendencies as to why and how I experience my life and it was an incredibly enlightening moment for me. 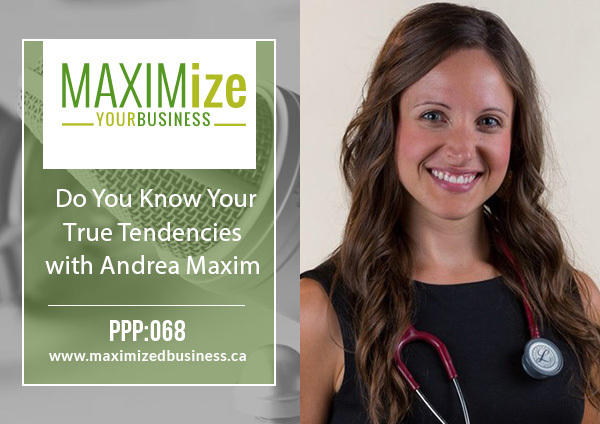 In the episode, I go in depth about what tendency fits me and what I learned about myself and how I’ve been able to implement what I learned with my patients and coaching clients. If you are looking for a coach, I would love to be that coach for you. I do give free sessions to sort of put you on the right track, and I also do paid one-on-one coaching. I offer three-month, six-month, and twelve-month plans. I would love to discuss which plan would work for you in terms of the levels of accountability and achievement that would best suit you. For me, having a twelve-month coach on standby and having the ability to check in each week for me has been a massive change for my business. 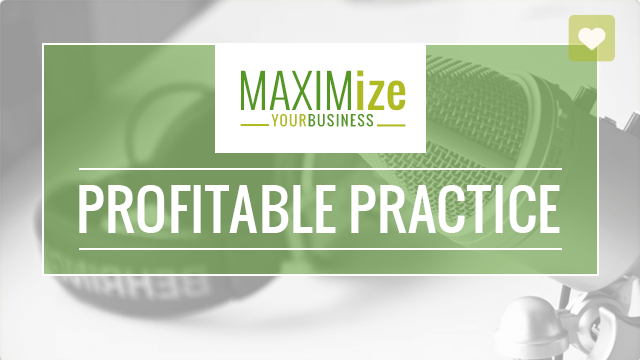 If you’re not running your business the way you’d like to, let me help you achieve those inner and outer expectations you have for yourself so you can start killing it in your business. Please leave a comment below about your thoughts on the episode, any topics you’d like to hear on the show, or any questions you have.